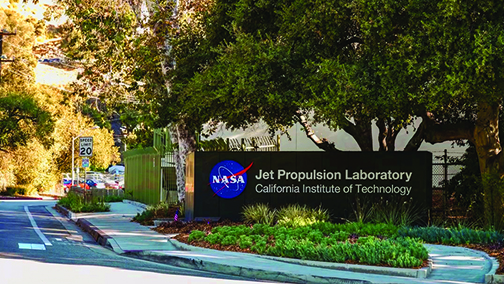 NASA's first aerospace accelerator program, co-sponsored by the Jet Propulsion Laboratory in Pasadena, California, will select 10 startup companies to participate in a three-month pilot program to develop new technologies for space. Tom Cwik, manager of the Space Technology Office at JPL, stated the company wants to assist these companies in developing their own technologies and becoming commercial successes. NASA will also benefit by collaborating with these companies. Industry is developing new technologies rapidly, using new tools and methods in software development and other areas. It's incumbent upon JPL to learn from developments in industry and contribute the company's vast expertise in technology for future missions preparations.